The design and development of HEE’s new Learning Solution is well underway, and as a result, a new user research programme has begun and is looking for volunteers to help shape and inform the design and development of this exciting project. It’s essential that the development of the Learning Solution is user-centred, at every stage, and for this to happen we need to make sure that users are fully onboard with decisions and thought process throughout. 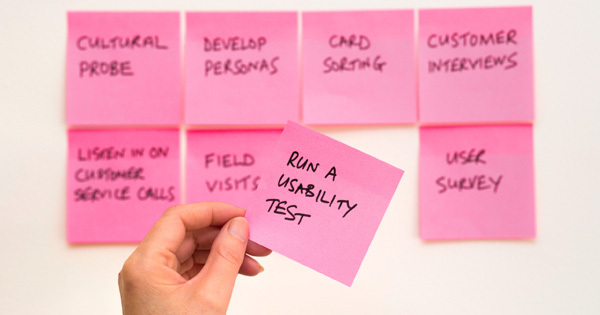 Over the coming months a number of user research sessions will be planned, to sense-check ideas and concepts. These will range from webinars and telephone interviews to 1-to-1 observations and quick-fire email surveys. If at any point you would like to get involved and feel you could volunteer your time (as much or as little as you can), then please select the “user research” tab on this blog.